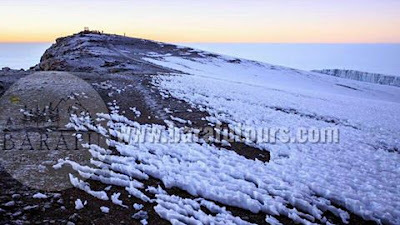 The entire climb to the roof of Africa (Mount Kilimanjaro) is absolutely amazing. Starting with the gorgeous view from uhuru peak to the endless scenic view on the the way up. This is your time and we will take you there. 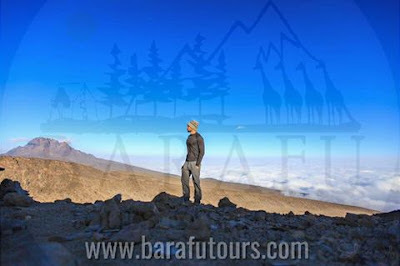 Visit now www.barafutours.com and see all the special packages for your memorable adventure.